ProCardio FX™ provides complete cardiovascular support in one antioxidant-rich formula. 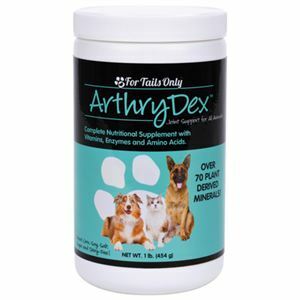 The cardiovascular system is a complex structure which requires comprehensive nutritional support. 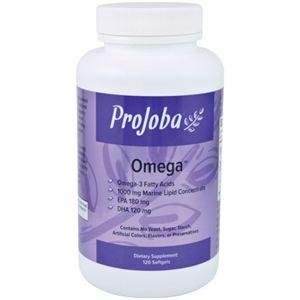 ProCardio FX™ was developed to deliver targeted nutrition to the complete vascular system. 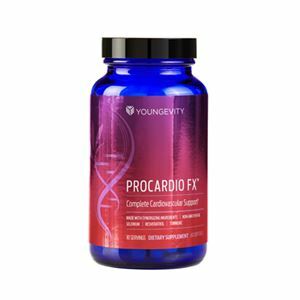 With synergizing nutrients that help optimize nutrient absorption, ProCardio FX™ provides the complete support you need for a healthy cardiovascular system. 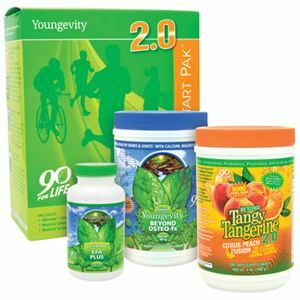 Vitamin D3, Vitamin E, Iodine, Selenium, Fish Oil, Turmeric, Resveratrol, Quercetin, Co-Enzyme Q10, Bioperine™, Garlic Oil, Fish Oil, Gelatin, Glycerin, Purified Water, Beeswax, Lecithin, Caramel Color.